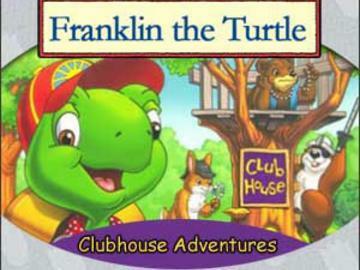 My Family Fun - Franklin the Turtles Clubhouse Adventures Printable activities for learning in PC! Printable activities for learning in PC! 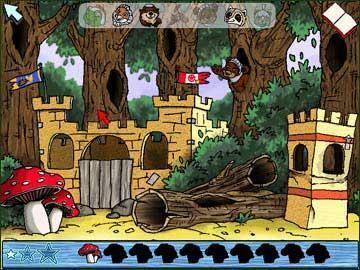 Immerses children into the wonderful world of the animated TV series, Franklin the Turtle. Kids earn badges for each activity they complete. In true clubhouse fashion, kids practice skills like observation, logic, imagination, creativity, and memory, and discover themes of friendship and courage. These engaging activities encourage children to observe, question, analyze, and reflect on the world around them. Parents will appreciate that they can review their child's progress through the game with the built-in Progress Tracker, and printable activities keep kids learning away from the computer too! 7 age appropriate games ages 3-6 3 skill levels Free play activities encourage creativity and discovery Helps develop social and emotional skills Printable badges Awards received.